SOME days all the planets line up and a visit to a museum really can offer “fun for the whole family.” That’s what happened at the LACMA a few days ago, where the ups and downs of exhibit schedules meant a show of samurai armor, another of Hudson River school 19th c. painting, and another of German Expressionist Cinema. The so-called Hudson River painters were among the first artists to come up with a distinctly American way of rendering the continent’s landscape. 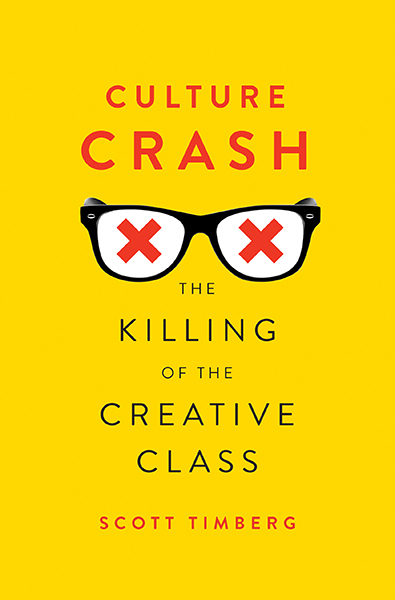 In some ways they are parallel to the literary generation of Emerson and Thoreau, though some of their influences were British — such as Turner — and Thomas Cole, the most seminal of the bunch, was born in England. The influence of English poetic romanticism is also strong on their work, but they are working to capture what’s distinctive about our rivers and mountains and forests, as well as our light. The LACMA show — Nature and the American Vision: The Hudson River School — is small to medium in size, but it’s full of wonders, including Cole’s important The Course of Empire paintings. The exhibit concentrates on Cole, Durant, Bierstadt in the Hudson River Valley and elsewhere; one of the most intriguing sections looked at painters bringing their style and sensibility to Italy, a land they saw as old and perhaps as haunted as America was new and open. While it’s hardly definitive, it’s a powerful show I will return to contemplate again. Haunted Screens: German Cinema in the 1920s, is even more breathtaking. The show concentrates on the dark, shadowy Expressionist films that would become crucial inspirations for American noir cinema. Some of the movies, like Murnau’s Sunrise, reflect the humanism of Weimar. Others draw from German romanticism and folklore. 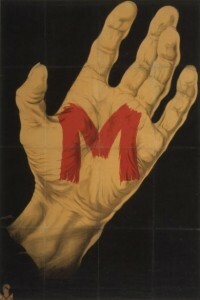 Still others (Fritz Lang’s chilling M.) foreshadow or engage in symbolic terms the rise of fascism. The show includes original artwork, some of it anonymous, for set designs, striking, sharp-angled posters, and scenes from a handful of films. Even the roughest sketches show the German Expressionist genius. Michael Maltzan, one of L.A.’s greatest and most imaginative architects, worked on the exhibition design. Between Gehry’s design for the Calder exhibit, LACMA is making very good use of Southland architects. I spent a lot of time in this show, but am even more eager than I am with the Hudson River School exhibit to view it again. Don’t miss it.